Photo Tape, new at Laro Tape! New at Laro Tape; photo tape with superior full color print! The tape is digitally printed and therefore no cliché is needed anymore! 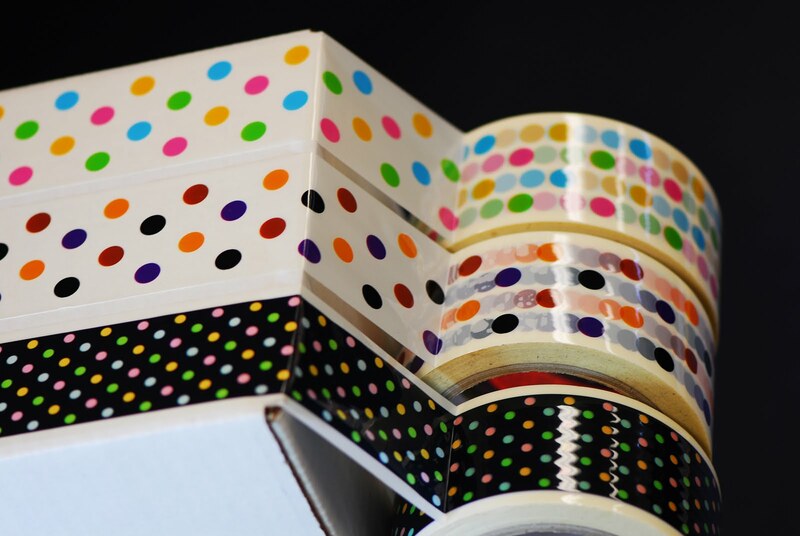 This tape, with "high definition" quality, gives your packaging an exclusive look! With us photo tape is available in small quantities; already from 100 rolls! Unique in the Europe!